No Mommy and Me movie today. They were playing Safe Haven and I wasn't really in the mood for a romance. I also had a dentist appointment that I've been dreading all weekend to get a crown for my back tooth. I never had a crown done before, and it took two hours, one hour which was spent drilling. Ugh. If you haven't heard, Walgreens has a coupon in their flyer this week for $1 off each Sinful Color polish for up to three polishes per coupon(3 dollah make you holla!). I took advantage of this deal and scored three from the new Sugar Rush Collection, a collection that features pretty pastel colors just in time for spring. I was swayed more by the purples and teal color rather than the pinks and corals, but they're all equally fabulous. 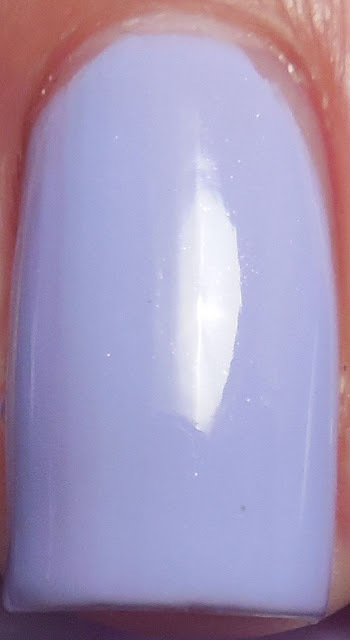 First is Candy Coated, this is my favorite purple of the collection and I would describe it as a dusky purple cream with blue undertones and a tiny bit of shimmer. Only two layers needed and no topcoat because it was shiny on its own. Next I have Sweet Tooth, my least favorite of the three - it's another purple but this time with red undertones, so a pinky purple with slight shimmer. It didn't go well with my skintone and it took three watery coats to become even. No topcoat here. 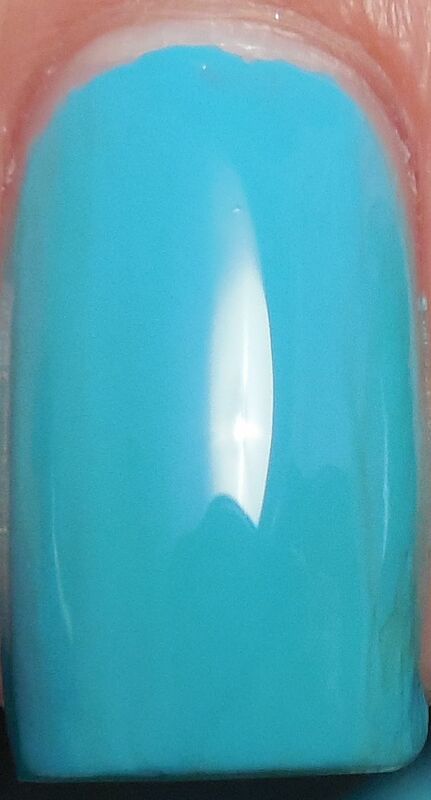 Finally I have Sweet Nothing, a fantastic teal cream that leans more blue. I love this shade! I used two easy coats and no topcoat because it was shiny on its own. All in all this is a beautiful collection to help bring in spring. The colors are all uplifting and are helping me to get through the rest of this dreary winter. Compared to Zoya's Lovely collection, there isn't as many shimmers but I have to admit that I tend to lean towards creams in general. For the price point and comparable application, I'd rather add the rest of the Sugar Rush colors to my collection. Head over to Walgreens by the end of this week and you can stock up on any Sinful Colors that you're missing, including Green Ocean which should be out for St Patricks Day.